Looking for a well-equipped gym in the Portsmouth area? Then head to Village Gym. 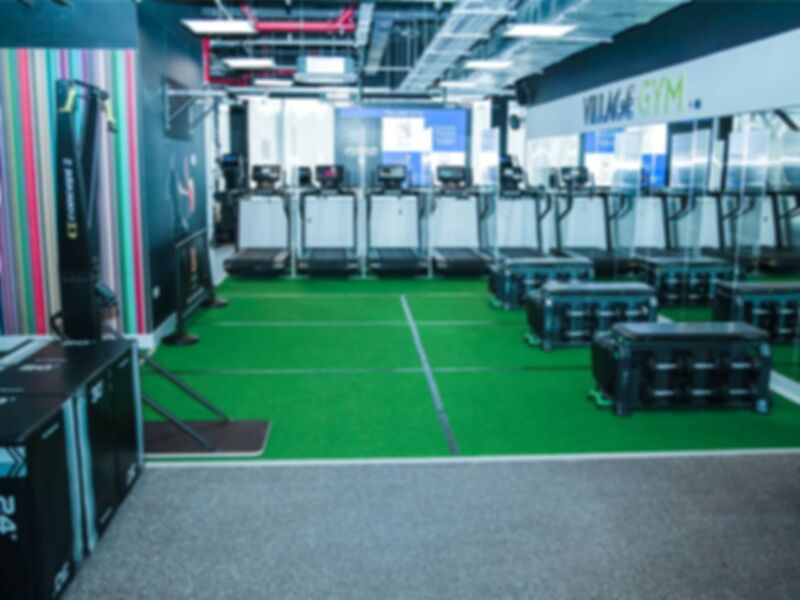 Situated right off the M27 next to Lakeside North Harbour, the gym in PO6 has a wide variety of exercising equipment, catering to all levels of fitness. 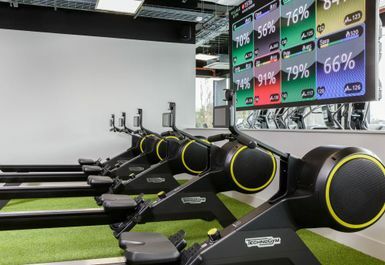 Alongside traditional cardio machines, like bikes and crosstrainers, they also have SkillRow and SkillMill machines to revolutionise your cardio sessions. You'll find an abundance of resistance training options, including the leg press, as well as a free weights section with a squat rack, dumbbells, kettlebells and much more. The air-conditioned gym has a mat area, perfect for stretching after your session. The club also boasts a 20-metre swimming pool and a whirlpool. After a vigorous workout, why not relax in the sauna or steam room. You'll get free parking at the gym, and it's also easily accessible via public transport, with bus stops and Cosham Railway station near by. Gym fairly busy, but got on the equipment I wanted easily enough. Everything perfect but no machine to train claves. Everything was excellent but no machine to train calves. Great modern gym with lots to offer and nice spa facilities! Very modern and spacious, easy to use equipment, friendly helpful staff, excellent selection of classes. Swimming pool lanes, good for doing lengths. Also used sauna.